The collapse of universes is not always bad. Especially if the heroes, about the adventures of which we could only read, get into our real world. 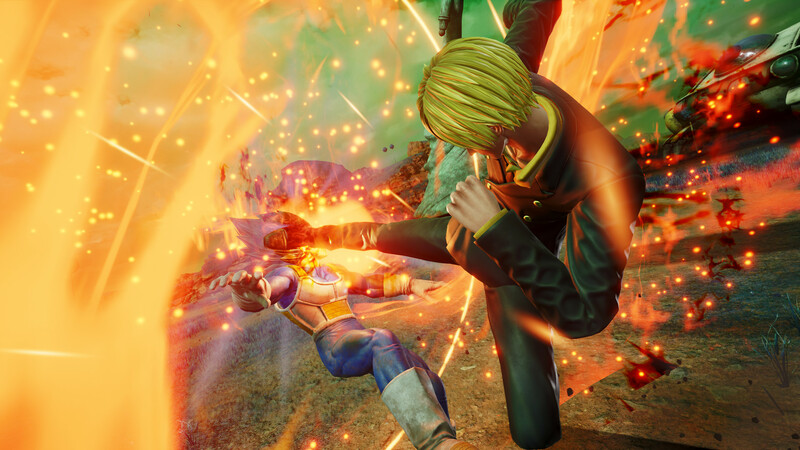 This event is dedicated to the game JUMP Force — a three-dimensional fighting game, which involves the cult manga protagonists. There are a total of 33 characters already known to fans of TV shows, movies and cartoons. Among them are the heroes of DRAGON BALL Z, ONE PIECE, NARUTO and other franchises. All of them came to Earth, where they will look for the culprit in the incident. In addition, a gamer will be able to create his avatar and customize it using items that fall outside the passage of fights. Fights take place between 2 teams of 3 fighters each — their health scale is combined. 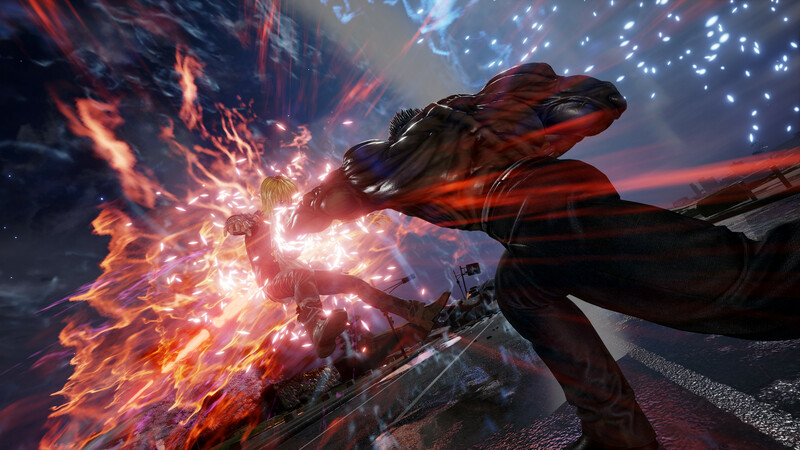 You can fight in the plot and free mode against AI, as well as with other users on the local network or online. The project boasts high-quality graphics, with multi-arenas that are located in New York, Hong Kong and other cities. 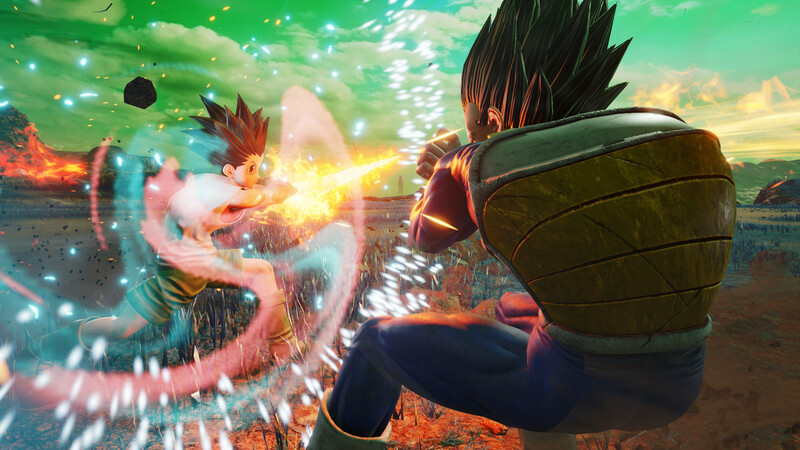 Also among the features you can highlight the abundance of techniques and team interactions, due to which a high dynamics of gameplay is achieved. Download & install Update v1.01 / v1.05, in game folder. This game has been updated 15-04-2019, 03:50 to the latest version v1.05 (Ultimate Edition). User Interface adjustments including cutscenes skip functions, battle “awakening gauge”, and more.